Linking up this week for Show and Tell over at Paper Heart Camera. The theme is "home." Love everything about it, Melissa. Sure hope y'all had a wonderful weekend! Great capture! Love the light coming in the window too! It gives such a home-y feeling. 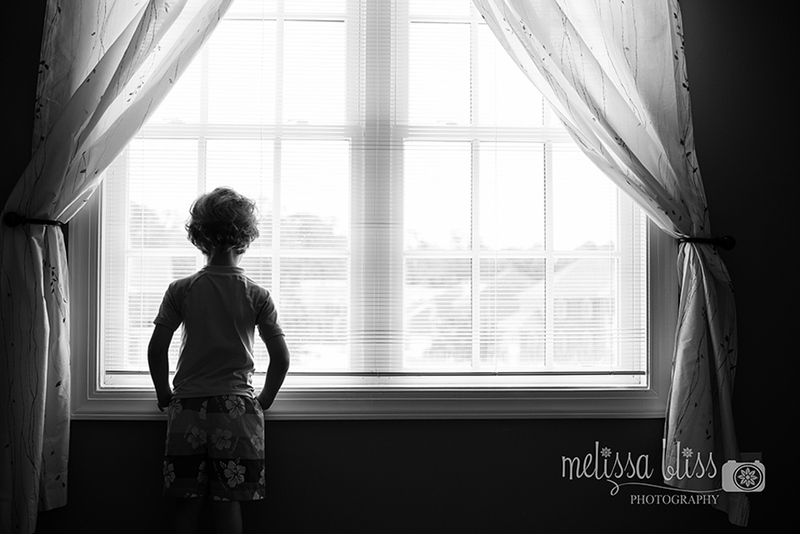 Oh the composition of this is just lovely Melissa! So peaceful! Gorgeous shot, love. Love the comp, light, and the conversion! It all works beautifully together! This is beautiful in black and white. Love the dramatic shadows. Perfect shot for this photo challenge! Love it! What a gorgeous shot!! Lovely composition, Melissa!